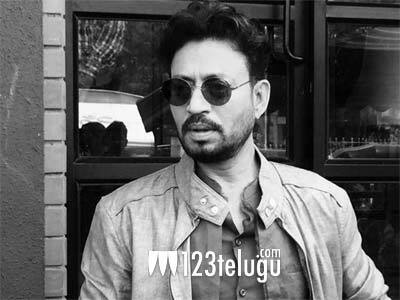 Fans of Bollywood star Irrfan Khan were devastated when the actor took to Twitter a couple of months ago and revealed that he was diagnosed with a high-grade Neuroendocrine cancer. Irrfan immediately moved to London for advanced treatment. Today, Irrfan penned a moving note which has been published in a leading English daily. “This realisation made me submit, surrender and trust, irrespective of the outcome, irrespective of where this takes me, eight months from now, or four months from now, or two years. The concerns took a back seat and started to fade and kind of went out of my mindspace,” said Irrfan, reflecting his present state of mind. The actor also mentioned that people from all over the world have been wishing him and praying for him and that he feels all their prayers become ONE, One big force, like a force of current. Sources close to Irrfan say that the actor has been responding well to the treatment.